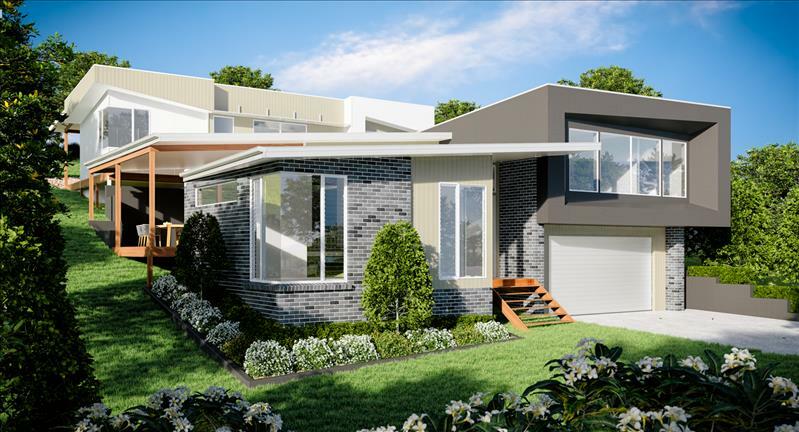 At last new home buyers in the Tweed and Gold Coast are offered a real choice from across the entire housing spectrum with a complete range of housing options from first home buyer and investor product through to custom designed “trade up” homes, duplexes and units. 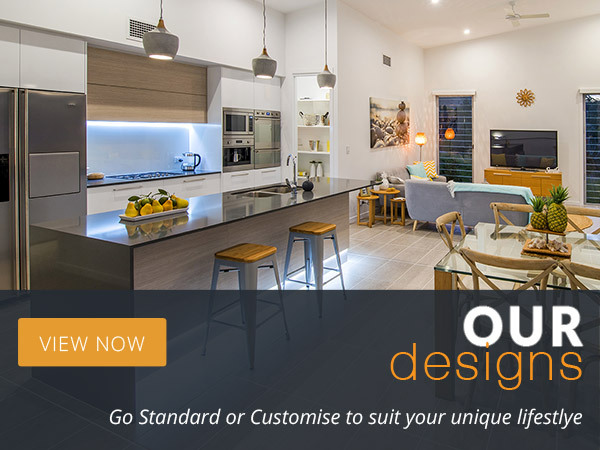 Integrity New Homes Tweed/Gold Coast has all the bases covered and fills the significant gap in the local residential market for a builder who offers the flexibility of custom designed and project homes but with the systems, processes and economies of scale of a project/volume builder. 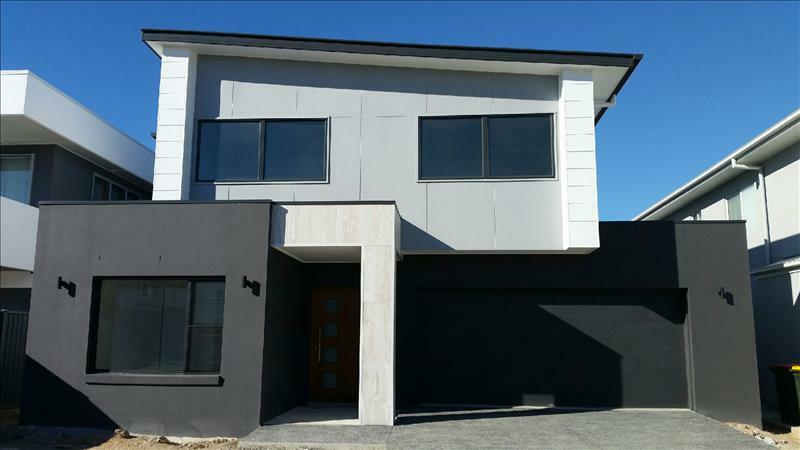 Diverse house and land package options! 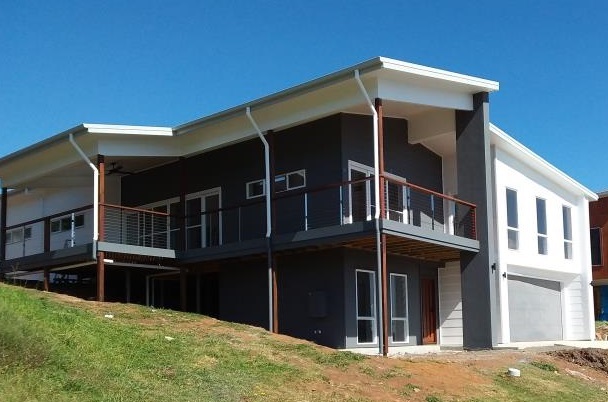 The Tweed and Gold Coast building industry has traditionally been slow to adopt new practices with a tendency to just focus on creating designs for flat blocks when in fact much of the best sites in the region are on steep and challenging sites. This is why Integrity New Homes Tweed and Gold Coast not only have a wide portfolio of steep site designs but also have standard homes that have created to specifically suit challenging sites (and yes, we do also build on flat blocks). The company’s aim has very much been to provide the design flair of an architect but with the systems, service and price benefits of a volume builder. 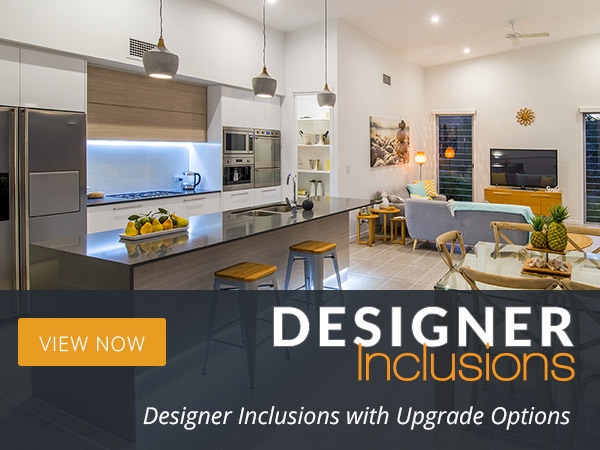 This design and construction edge has allowed the company to gain an edge in the market by literally being able to offer a design for almost every application imaginable and to suit individual lifestyles.